Hand crafted goods in the harbour. Lovers of hand crafted goods should head down this weekend for the annual Plaça d'Art artisan fair, starting Friday 12 April in Ibiza Town's harbour. Located right next to the mariner's statue close to the old town, the fair runs all the way to 23 April, covering the entirety of Easter and beyond. A total of 26 exhibitors offering a variety of goods from clothing, decorative items, hand crafted jewellery and food is available to browse and buy. Those looking for lovely hand-crafted ware and holiday presents will find them here with over 200 metres squared of craft shopping. The Plaça d'Art artisan fair opens in the morning from 11:00 to 14:00, opening again from 17:00 to 22:30 for the evening. Many of the exhibitors are local with a good number coming from beyond the island's shores. 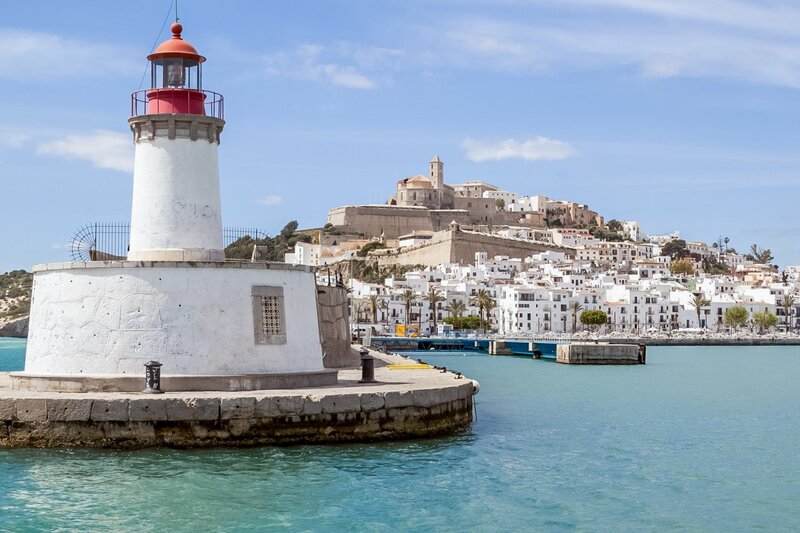 After the event, make your way into the old town to browse the boutiques or take a walking tour of the walled citadel of Dalt Vila, handily signposted in multiple languages. Ibiza is well known for its excellent markets and if this fair whets your appetite, then you can head on over to one of the famous Ibiza hippy markets, where you'll find an even bigger selection of goods. From April this year the Punta Arabí market in Es Caná returns each Wednesday or on Saturdays there's Las Dalias in San Carlos. For a lovely selection of craftware, head to Plaça d'Art this April.